The Ontario Pollution Control Equipment Association comprises over 170 firms engaged in the manufacture and/or distribution of environmental and related equipment in Ontario. This site lists all the OPCEA members as well as the products, equipment and services provided by each company. 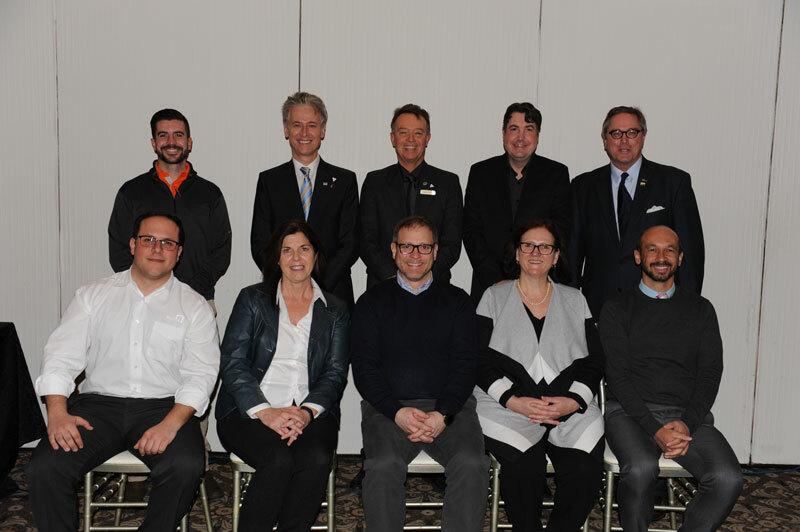 Our association is a non-profit organization dedicated to assisting member companies in the promotion of their equipment and services to the pollution control market sector of Ontario. 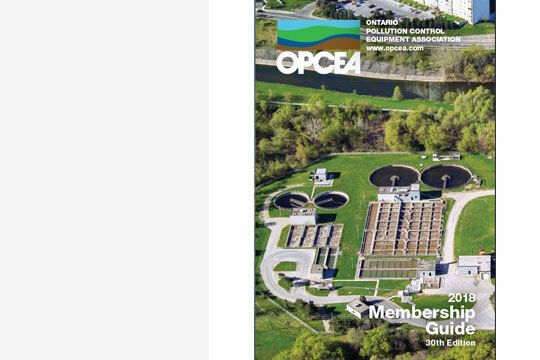 Originally founded in 1970 under the name Ontario Sanitation Equipment Association, the OPCEA has since grown to over 170 member companies whose fields encompass a broad spectrum of equipment and services for the air and water pollution control marketplace.